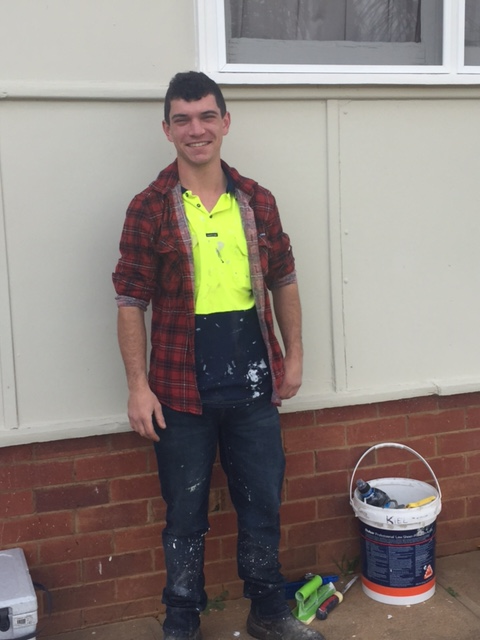 A big congratulations to Aidan Grey, a 1st Year Carpentry Apprentice hosted to JB Superior Designs. Aidan kick started his employment through a MIP pre-apprenticeship course with ATEL and NSW Tafe Wagga Wagga and through his hard work and determination secured an apprenticeship. Aidan has been fortunate enough to be a recipient of the Bert Evans Apprenticeship Scholarship. This scholarship is awarded to only 10 regional apprentices each year. This is awarded to individuals who demonstrate a high aptitude for vocational education and training, and a positive attitude in the workplace and off-the-job training. A great achievement that’s well deserved.